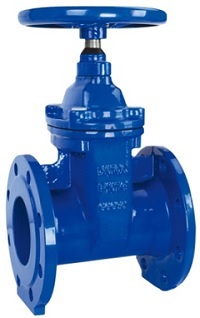 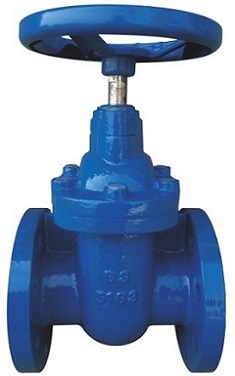 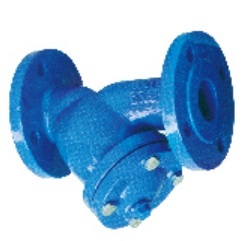 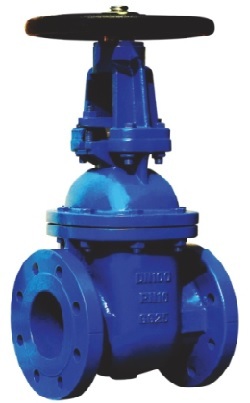 BS5163 resilient seat non rising stem gate valve. 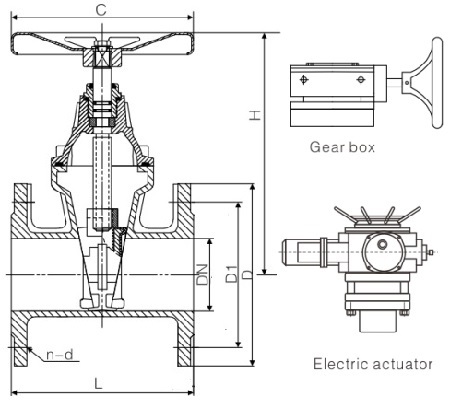 *Nominal pressure: PN10, PN16; Shell test: 1.5/2.4; Seal test: 1.1/1.76. 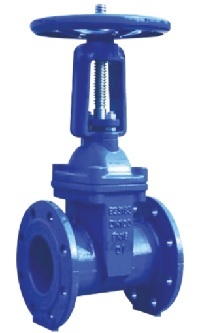 Drawing of BS5163 resilient seat non rising stem gate valve.